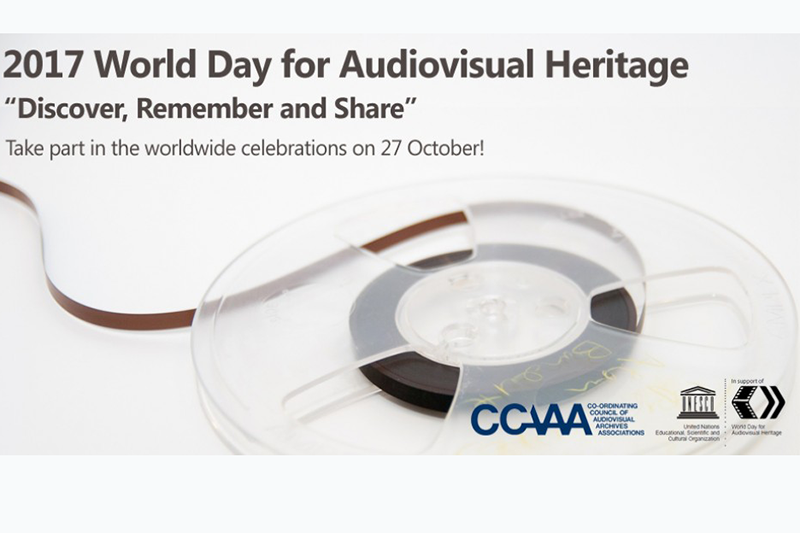 To celebrate the World Day for Audiovisual Heritage with the theme “Discover, Remember and Share”, the Bophana Center is pleased to showcase a selection of archives which some of them were recently discovered. The event will start from 5PM. FREE ADMISSION. "THE ROYAL BALLET OF CAMBODIA"
The Royal Ballet of Cambodia is a rare document on classical Khmer court dance. The film starts with a performance of Preah Ket Mealea, a dance drama on the myth of this divine king and the birth of Angkor. To meet standards of perfection, performers and artisans are subjected to immense rigorous in their training and preparation. This is revealed through footage of dance rehearsals at the school in the Royal Palace in Phnom Penh, and of the making of costumes, masks and jewelry. The film also captures a graduation ceremony where offerings are made to the patron deity of dance, teachers, and the spirits of the masks, headdresses and instruments. "ROMANCE CALLING: THE FORGOTTEN CITY"
Film tells of the discovery of Angkor Thom, “the forbidden city” in Indochina and of its previous civilization, showing ruins of this now extinct city. "OM AND PROM FROM CAMBODIA"
A day in the life of two Cambodian boys. Shows them at school, at play, at home and working in the rice fields. They ride on elephants to the ruins of Angkor where they see the age-old ritual of the beautiful palace dancers. The Bophana Center would like to express its thanks to the Australian Centre for Moving Image for providing us two rare archives to present to the public in Cambodia on this occasion.